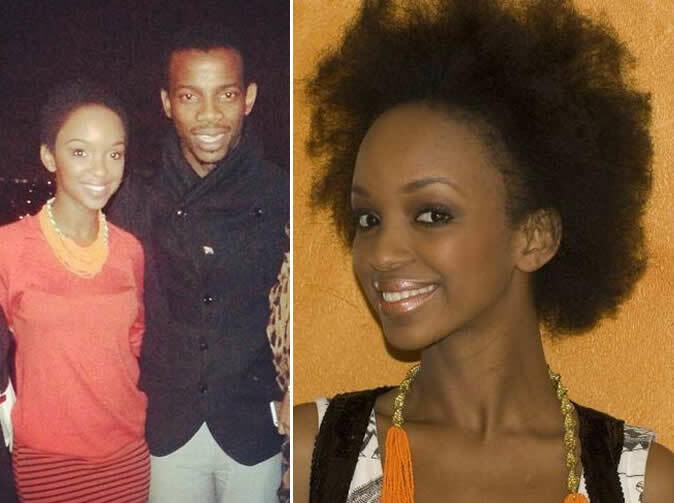 Musician and producer Zakes Bantwini's plans of getting married to Nandi Mngoma have apparently hit a snag. Dailysun reports that his request for lobola negotiations with Nandi's family was declined early this year. Zakes, real name Zakhele Madida, requested a date from Nandi's family but they refused. A Dailysun source said "But Nandi's family was not ready to give away their daughter because she's still too young for marriage." The source said Nandi's dad, who is a doctor, wants her to complete her studies first so she can be fully independent and have a back-up plan if her music and TV career don't work out. "She's the only person in her family who is into the arts. Maybe they are worried about things they read about celebrities," the source explained. The source added that Zakes was shattered as he adores her. "There's no doubt they love each other but without the blessings of the family there's nothing they can do." Zakes my good man don't worry it's normal,i have seen it happening before. Just wait for the happy ending. "They lived happily ever after "
zakes love just do what's best for but if u really do love and admire Nandi then u will have to wait for her! There's nah such..there's nah need 4 Nandi's dad 2 refuse Lobola negotiations he must allow her 2 marry Zakes if shes ready 2 get married finish & Klaar! Time will come Zex don't worry, if u love her, u wil have to hang on still the approval of the family. love hv no boundaries.